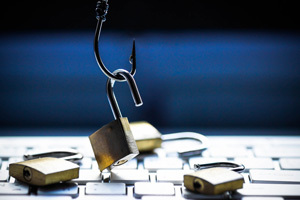 Users today are more likely to recognize a phishing attack than they were a year ago, according to new data from Wombat Security Technologies. In the 2017 Beyond the Phish Report, the security awareness and training company analyzed the results of more than 70 million questions answered by end users who completed its assessments and training modules, covering a variety of information security topics. The users came from a range of industries, including healthcare, retail, manufacturing and education. Across all industries, users performed better this year on questions around identifying phishing attacks, answering incorrectly only 24 percent of the time on average, compared to 28 percent in 2016. The full report is available for download on the Wombat site (registration required).